Sony TV is gearing up for the grand wedding of Sameer Weds Naina in Yeh Un Dinon Ki Baat Hai. The show starring Randeep Rai and Ashi Singh has become favorite among audiences of all ages. The concept of the 90s love story has slowly and steadily gained traction on the small screen with amazing performances and storylines. Producers Shashi and Sumeet Mittal have managed to re-create those special memories which still live on for those have seen the 90s, and has created new memories for those who missed this golden time. 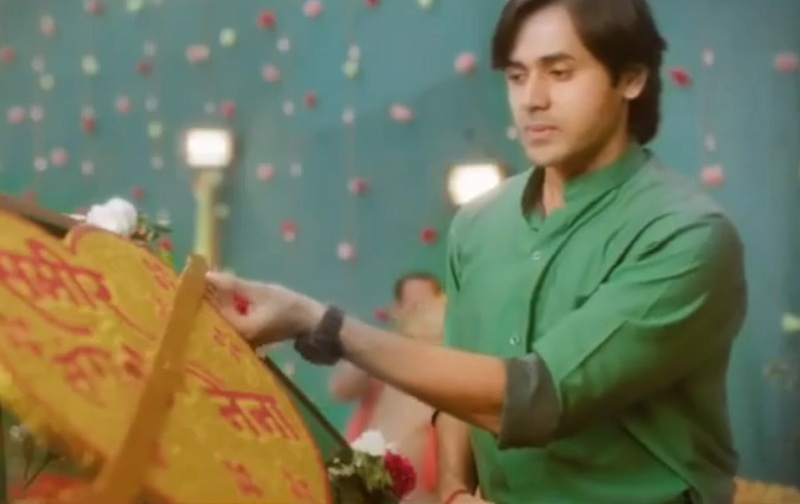 As the lead characters Sameer Maheshwari (Randeep Rai) and Naina Agarwal (Ashi Singh) are excited to get married finally, the families of the couple are still frowning over the concept of love marriage. 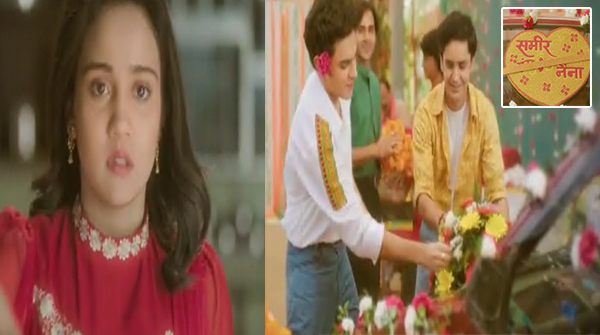 Sony has released two new promos highlight Sameer, Munna (Sanjay Choudhary) and Pandit (Raghav Dhir) getting the car and hall ready for the grand event. Inevitably the strong friendships shown in Yeh Un Dinon Ki Baat Hai is what will make this marriage unique. While that’s how Sameer’s preparation is coming along, Naina’s place Bela Chachi and Chacha ji are welcoming guests, but the remaining family is sitting around with sad faces as the bride and best friend Swati (Kristina Patel) are seen cooking food for the guests. Will Sameer and Naina’s wedding sail smoothly or will the marriage become memorable with fireworks like drama, unique couple nok-jhoks and friends being the saving grace? Let’s see how the story unfolds, but stay tuned to #SameerNainaKiShaadi. They don’t have a job and are getting married!!! !